Cloud computing offers huge advantages of flexibility, value and speed when adopted in businesses. But for highly regulated and security conscious financial institutions there are clearly potential issues. 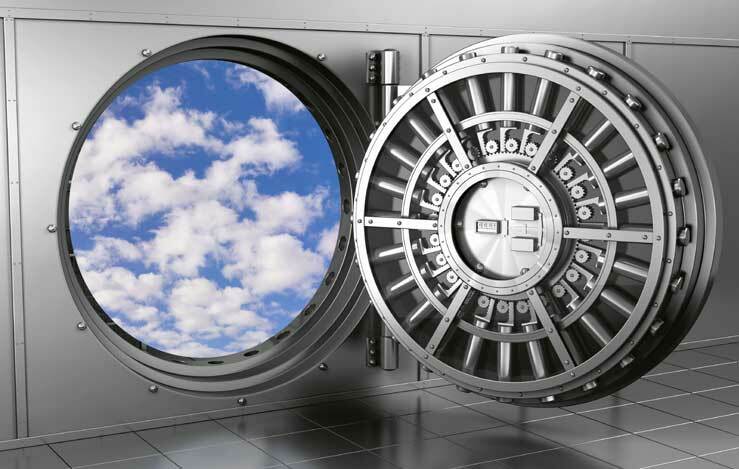 A new report from the Cloud Security Alliance highlights that security is the biggest concern for finance firms looking to migrate business processes and data to the cloud. This survey of more than 100 participants globally from banking/credit unions, insurance, investment, government and other professional roles, highlighted that while some of these companies are using cloud for some ad-hoc features, the majority (61%) were still in the process of developing their cloud strategies. All of these capabilities help to ensure that any business migrating IT functions to the cloud can have a clear and fully logged view of the activity on those systems. Balancing the risks of moving systems out of a contained and controlled internal network environment to the less controllable cloud. Privileged access management tools can help to meet many of these needs, particularly those concerned with auditing and logging of infrastructure in the cloud. With a tool like Wallix AdminBastion acting as a gateway for access to cloud computers, heavily regulated industries like financial services can be sure of unrivalled visibility and full auditing. You can download the Cloud Security Alliance report from their website.